Frané Lessac is an author and illustrator with over forty children's books published throughout the world. She was born in New Jersey and lived on the Caribbean island of Montserrat and later London, before moving to Australia. In 2010, Frané was awarded the Muriel Barwell Award for Distinguished Service to Children's Literature. 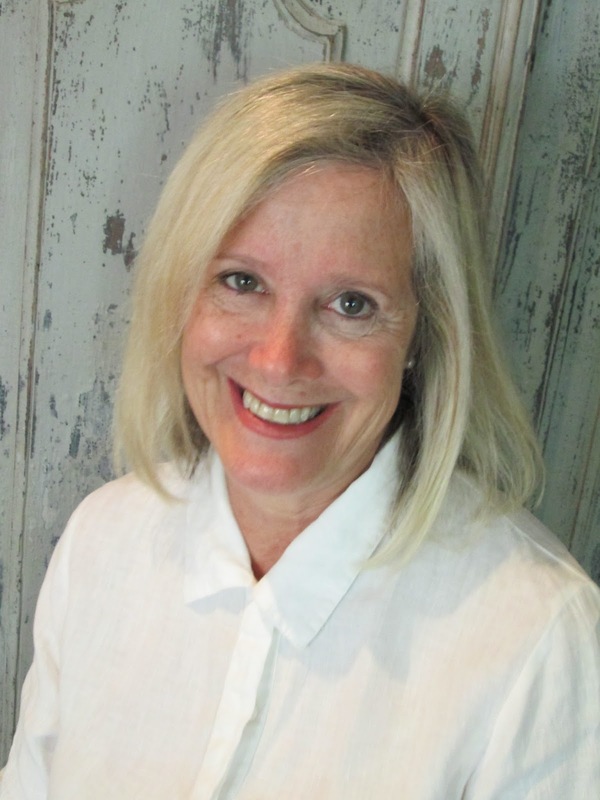 She was the inaugural Regional Advisor SCBWI Australia West and joined the National Year of Reading 2012 initiative as a State Ambassador. Her contribution to Amnesty International’s “We Are All Born Free” celebrating the Universal Declaration of Human Rights, has been translated into more than 30 languages and an USBBY Outstanding International Book. 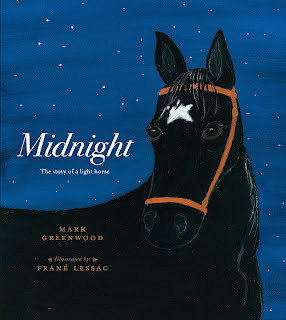 She is married to children's author, Mark Greenwood, and they have collaborated on many children's books including; “Simpson and his Donkey” and “Midnight – the story of a light horse”. 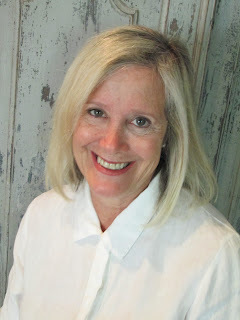 Frané constantly visits schools, libraries and festivals in metropolitan, rural and remote communities sharing the process of writing and illustrating, books empowering both children and adults. Mark Greenwood is an author with a passion for history. 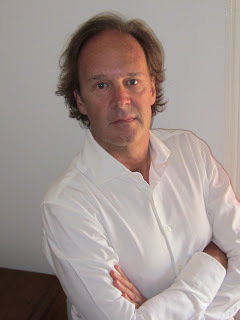 His award winning books have been published and honored internationally. With his wife, illustrator Frané Lessac, Mark has produced work that promotes an understanding of diversity, such as Drummer Boy of John John, Magic Boomerang, Outback Adventure and Our Big Island. Mark has twice received the West Australian Premier’s Award for “The Legend of Lasseter’s Reef” and “The Legend of Moondyne Joe”. 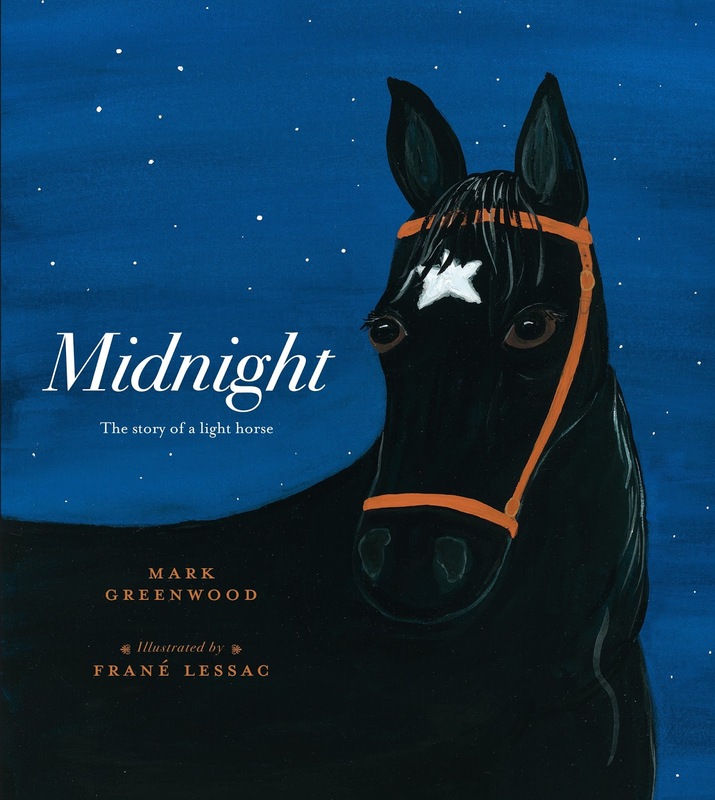 Recent titles include “Ned Kelly and the Green Sash”, “Midnight – The story of a light horse” and “Simpson and His Donkey”, a CBCA Honour Book and a USBBY Outstanding International Book. “Jandamarra”, illustrated by Terry Denton, was shortlisted for the CBCA Eve Pownall Award, the NSW Premier’s Literary Award for Children’s Literature and the West Australian Young Readers’ Book Award. Their new collaboration is “Boomerang and Bat”. When Jack Simpson was a boy in England, he loved leading donkeys along the beach for a penny a ride. So when he enlists as a stretcher bearer in World War I, his gentle way with those animals soon leads him to his calling. 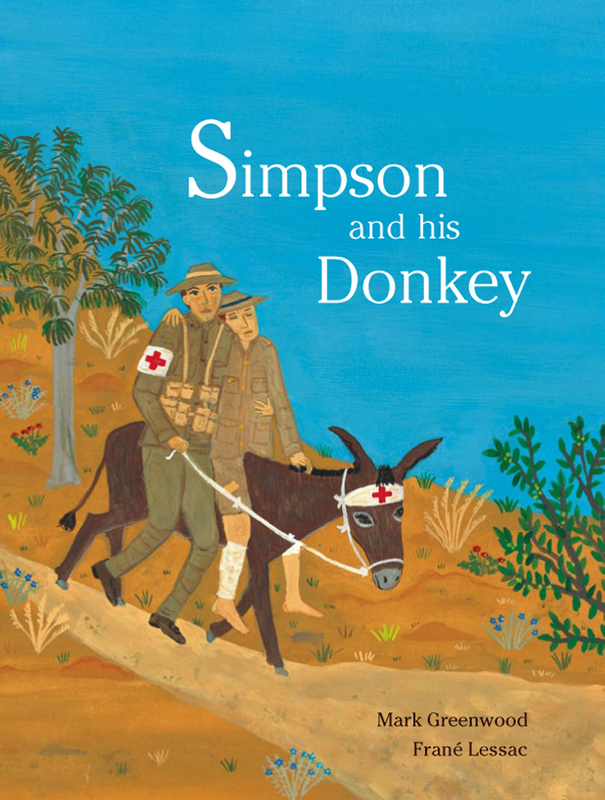 Braving bullets and bombs on the battlefields of Gallipoli, Jack brings a donkey to the aid of 300 Allied soldiers – earning both man and donkey a beloved spot in legend. This engaging nonfiction tale includes a map and brief bios of key characters. The heroic story of one man and a donkey. Backed by detailed research, the text includes a brief biography of the man, details of his work at Gallipoli and also the little known story of how, without realising, he rescued his childhood friend.